Another Nucleus Magento 2 extension available on the AheadWorks web-store is Barcodes. The tool is designed to simplify the default order fulfillment process with the help of scannable barcodes on packing slips. If you’d like to have faster order fulfillment, eliminate key order numbers from the order process, and display both shipping and order ID on packing slips, then you’ve come to the right place. Below, we describe core features of Nucleus Barcodes for Magento 2 and illustrate its functionality from the perspective of a backend administrator. Rapid Setup. You only have to select a few display options to make the extension ready to go. User-friendly Management. 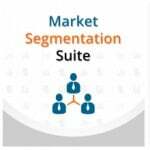 All options are available in the Magento 2 dashboard. The interface is intuitive and powerful. Freedom of Choice. The module allows you to choose between Shipping ID/Order ID to be displayed on packing slips. Furthermore, it is possible to show both. Eliminate Human Factor. Manual fulfillment isn’t the most accurate way to process orders, but the Nucleus’ tool lets you reduce the margin of error by providing the ability to scan barcodes. Better Productivity. Scanning also helps increase productivity by process more orders compared to the traditional fulfillment within the same period of time. 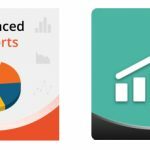 The extension settings are available under Stores -> Configuration -> Sales -> PDF Print-outs. Here, you can find 3 sections: Invoice, Shipment, and Credit Memo. 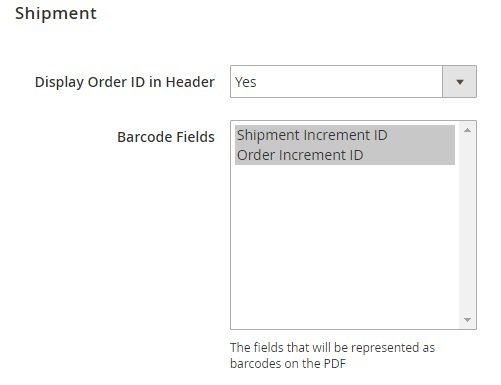 All three sections let you display Order ID in the header, but in Shipment, there is another field – Barcode Fields. It lets you select Shipment Increment ID, Order Increment ID, or both. 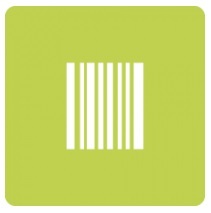 The fields will be represented as barcodes on the PDF. Another tiny but essential improvement by Nucleus. 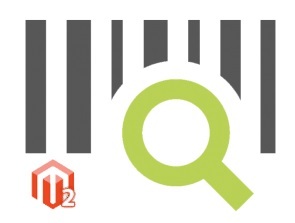 As for the price tag of Barcodes for Magento 2, it shows $245. Again, if you already use Magento modules by AheadWorks, don’t forget to ask for 50% off.